Previous capital campaigns led to the construction of academic buildings that can fully support our growth. 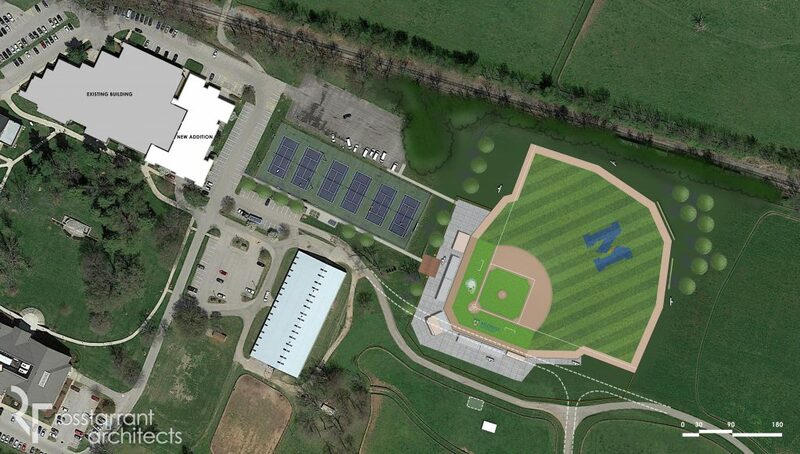 However, a new field house with an auxiliary gym and fitness center is desirable for all students, and a baseball stadium on campus is crucial to support our new baseball team. 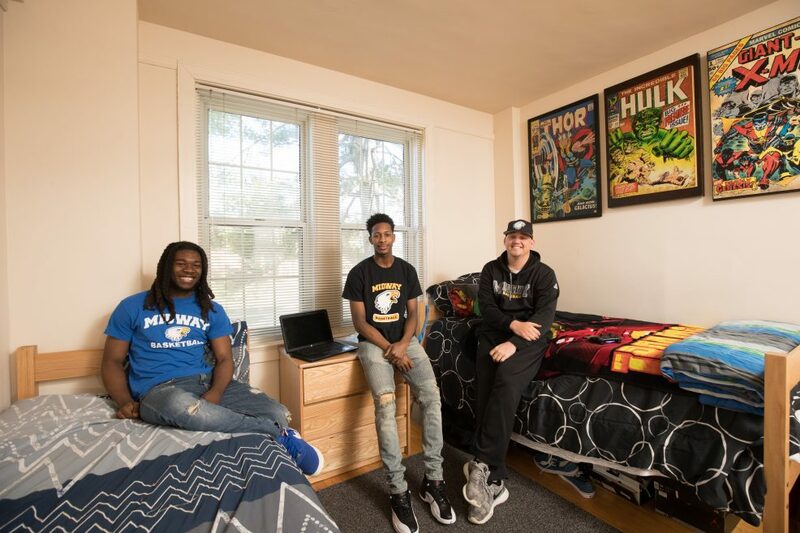 Our aging residence halls also need updating. Current facilities are sorely lacking or do not exist. 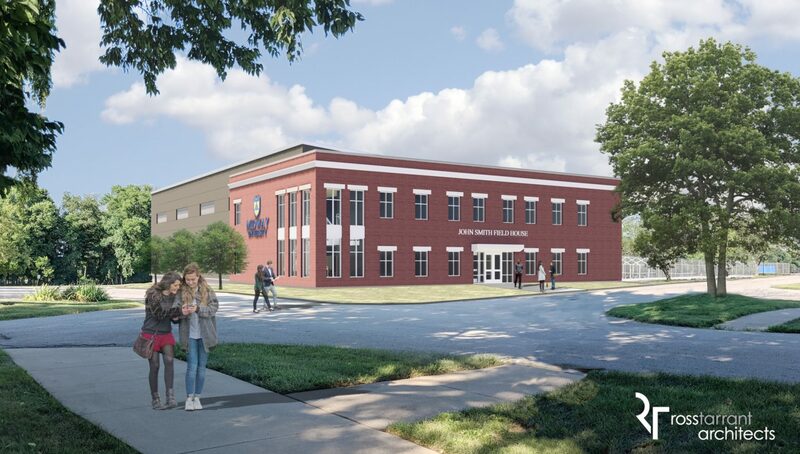 There are three critical components to this campaign: (1) a new field house, (2) a new baseball stadium on campus and (3) upgrades to our existing residence halls. Click on an image below to learn more about each part of the campaign. There are many opportunities for naming rights and sponsorship recognition within this campaign. Our Advancement Office Staff welcomes the opportunity to meet with you and discuss the capital campaign. Contact Ben Shaffar at 859.846.5373 or email bshaffar@midway.edu.